Freebie alert! 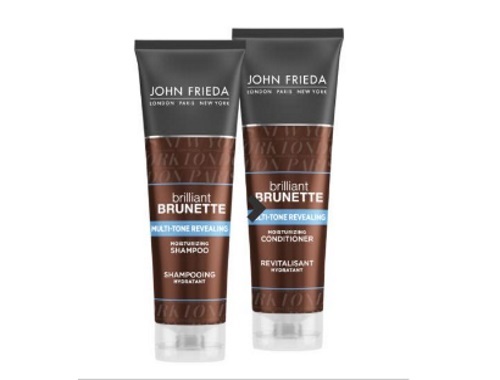 Get Free John Frieda haircare samples! The sample you will receive is a sachet size of the brand’s shampoo and/or conditioner and/or treatments. Choose up to 2 different samples, quantities are limited.